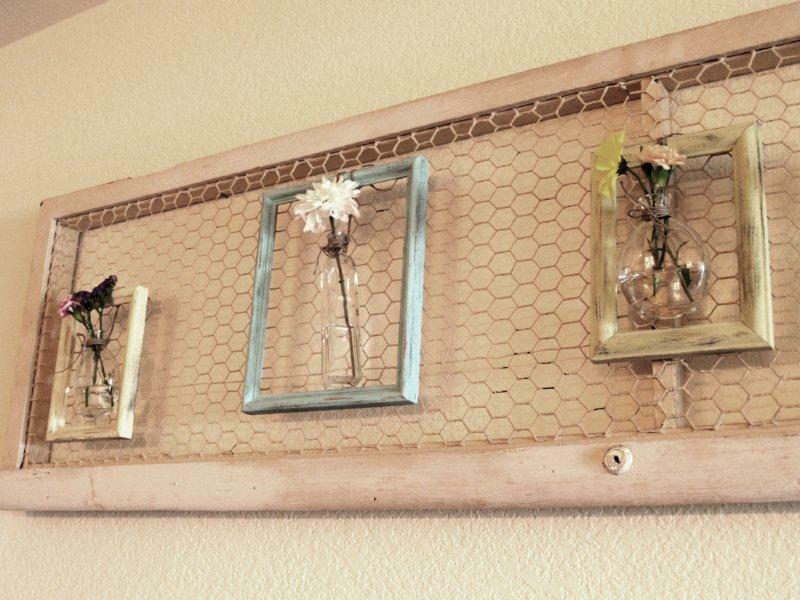 30 Ways to Repurpose Old Picture Frames You'll Wish You'd Seen Sooner! 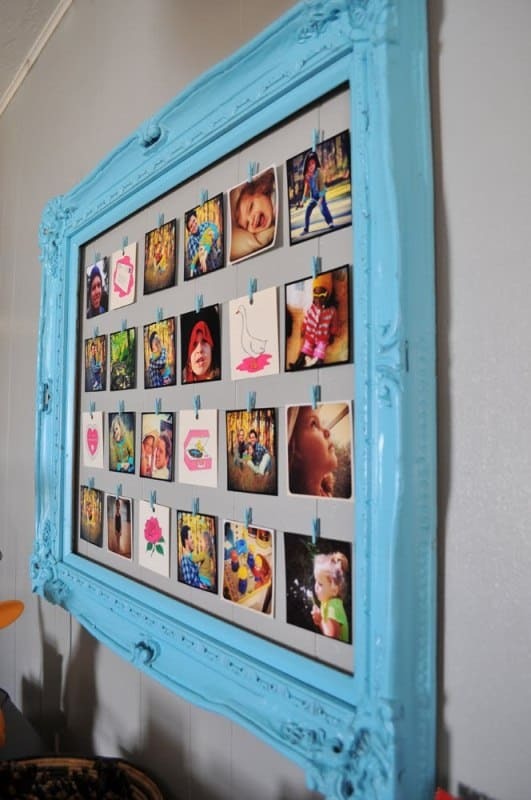 Home > DIY Projects > 30 Ways to Repurpose Old Picture Frames You’ll Wish You’d Seen Sooner! 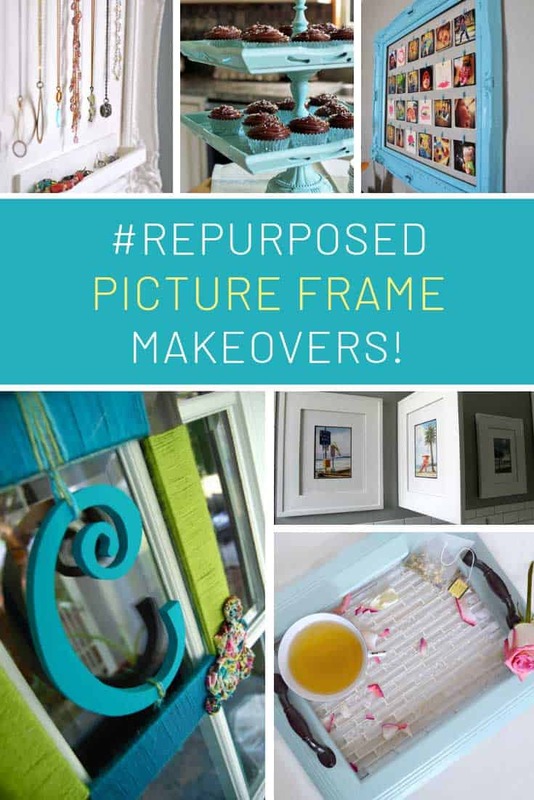 You are going to be AMAZED by how many ways you can REPURPOSE picture frames! 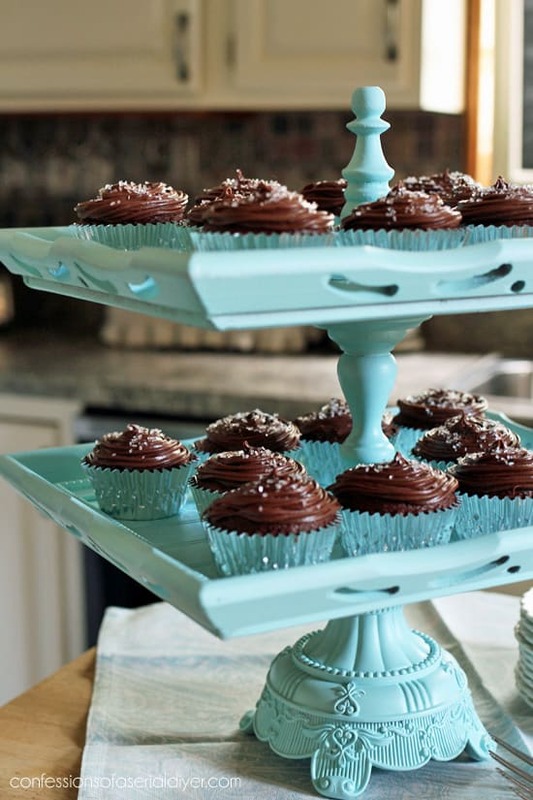 From cake stands and jewellery storage to a bulletin board for your kitchen and MORE! 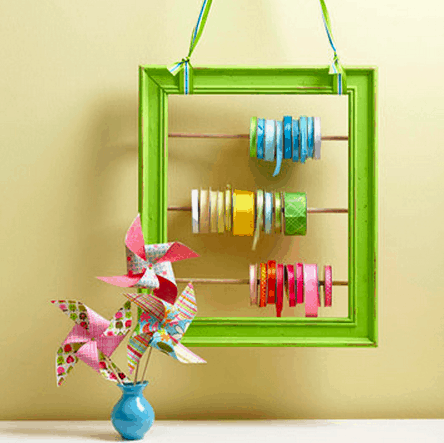 We love finding ways to breathe new life into old junk and since picture frames are pretty easy to come by we’ve found 30 genius ways to repurpose them into something useful! There are so many projects here that you could give as handmade gifts! So while you’re out at the flea market or thrift store this week look out for old frames in all shapes and sizes. 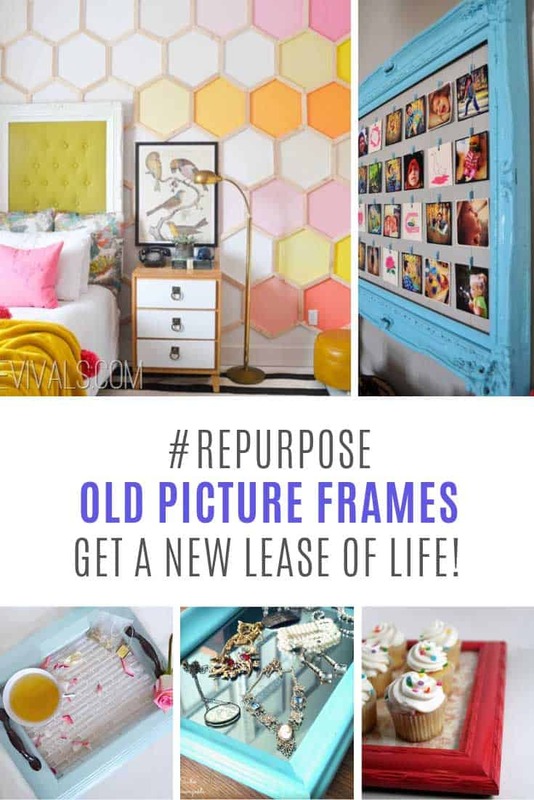 You might even want to raid your attic because when you take a look through these amazing ways to repurpose picture frames you’re going to want a whole stash to upcycle! This picture frame upcycle is totally genius, and the end result is much nicer than most cake stands you can buy from a store! 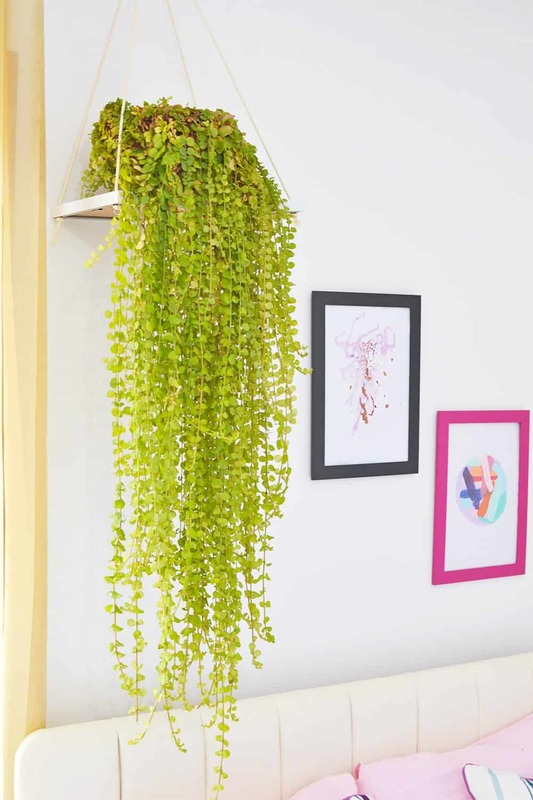 A cascade of a greenery is a great way to bring some plant life to a room, and you’d never guess that this hanging wall planter started out life as a picture frame! 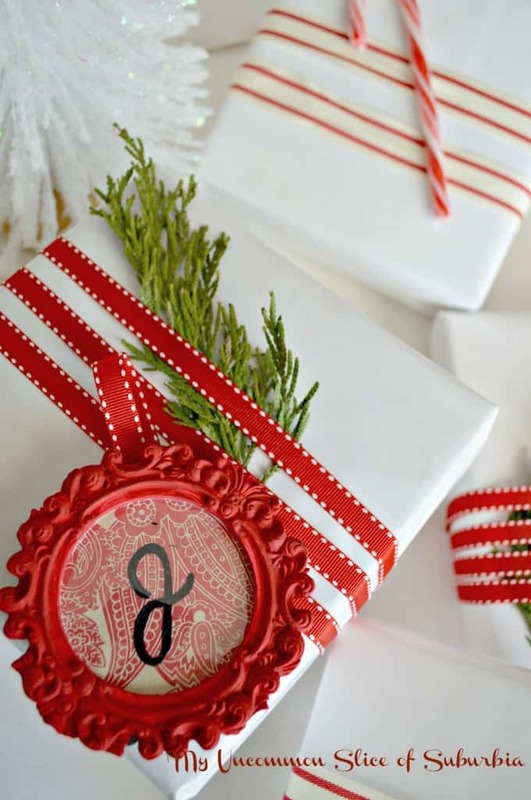 If you’re a crafter, or you have a gift wrapping station in your home then check out this clever idea for repurposing an old picture frame as a ribbon store. All you need is the frame and some wooden dowels. Hey you could hang one of these in your kitchen and use it for rolls of aluminium foil or sandwich bags. You might think there’s no place in your modern space for a large antique picture frame, but if you use some fishing wire and tiny clothes pins you can make a fabulous display of your Instagrams! 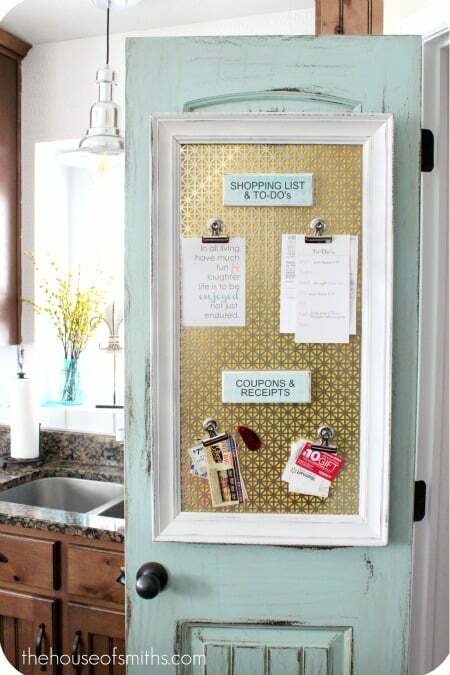 Every kitchen needs a Command Centre and repurposing your picture frame into a magnetic notice board is a great idea. This upcycle would make a really unique gift idea for someone who loves to sew. If your kids (or hubby) need reminding to complete their chores have a go at turning your old picture frames into chore charts. 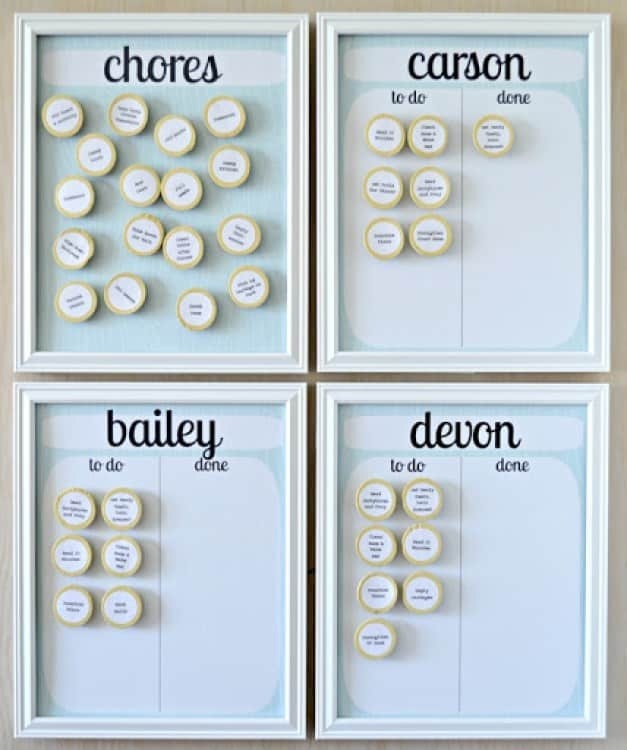 You can see our popular chore chart collection here. 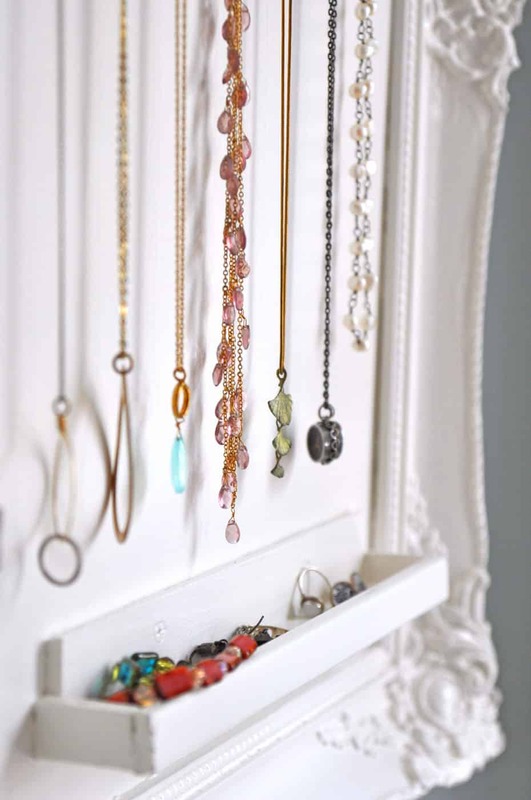 If you don’t have a lot of storage space but you love jewellery try turning your thrifted picture frame into a jewellery organizer like this one. 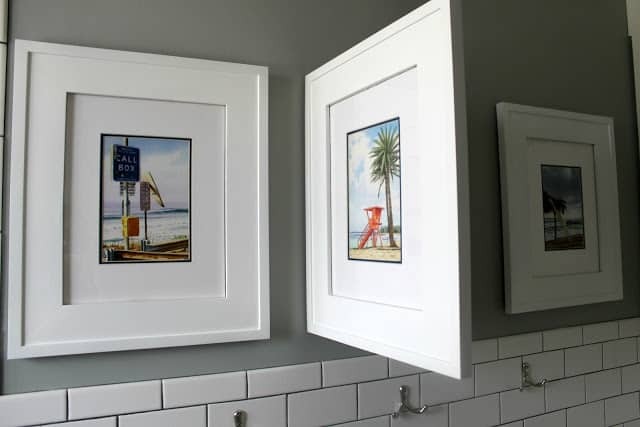 Add some hinges to the side of your picture frame and it becomes a secret door. You could hide a medicine cabinet behind there, or your safe, or your ugly heating control panel! Headboards can be so expensive, especially if they are ornate as this one, but it started out life as a thrifted frame! Take your unloved frame and turn it into a fabulous Spring flower wreath! If you love entertaining take some time out this weekend to make one of these fabulous serving trays from an old picture frame. 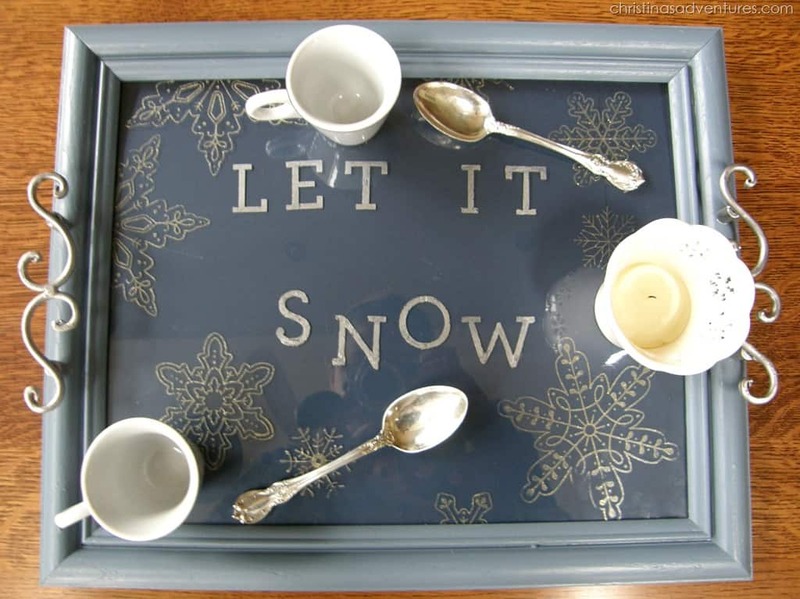 This simple to make display would look fabulous in your shabby chic kitchen! 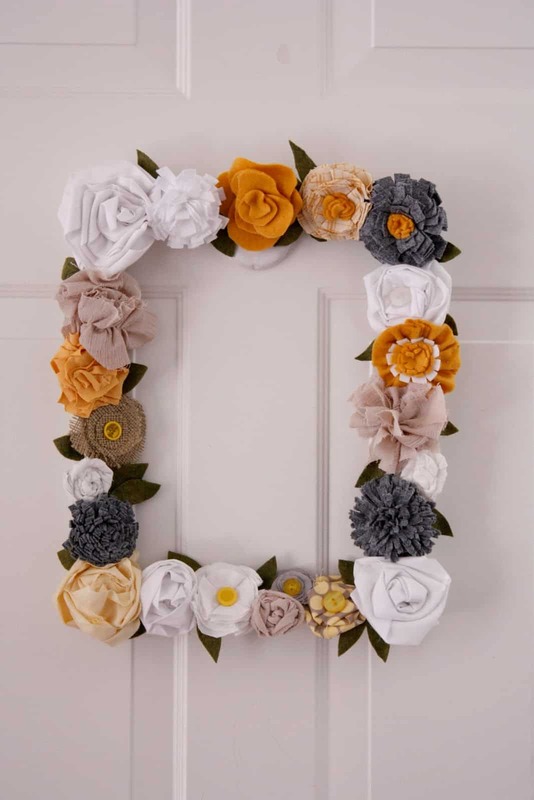 Take an old picture frame, add some yarn and fabric flowers and you’ve got yourself a beautiful summer wreath. You’ll need a bit of patience for this DIY project but the end result will definitely be worth it. 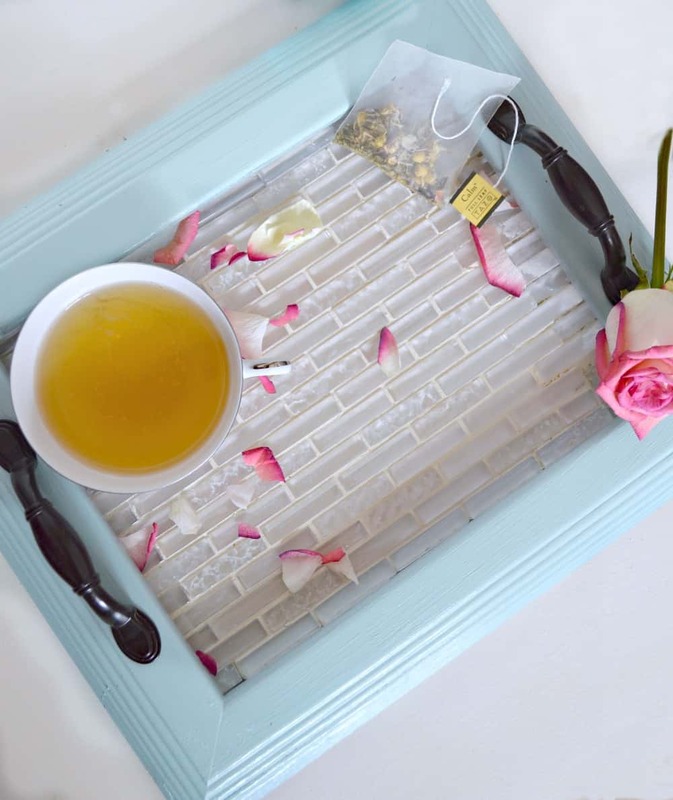 You can use the serving tray yourself or give it away as a fabulous gift. 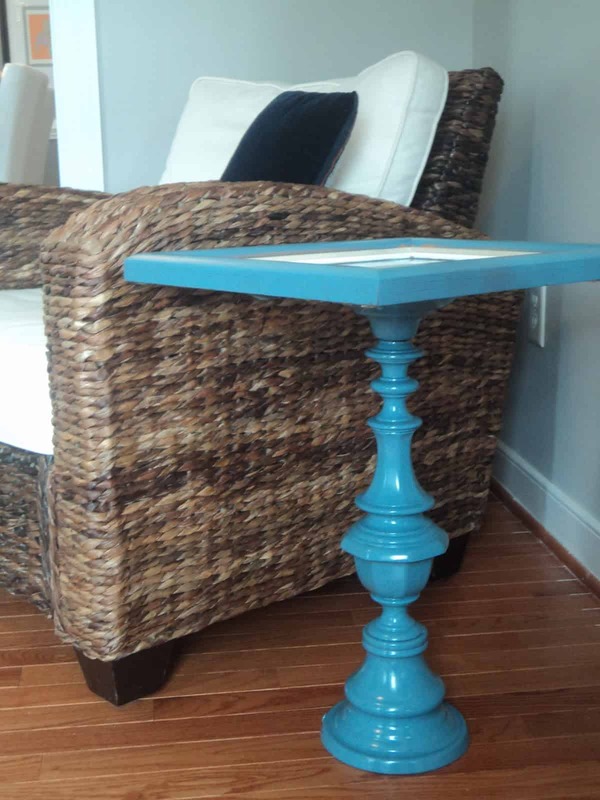 Combine your picture frame with an old lamp base or candle stick and you’ve got yourself a pedestal table! 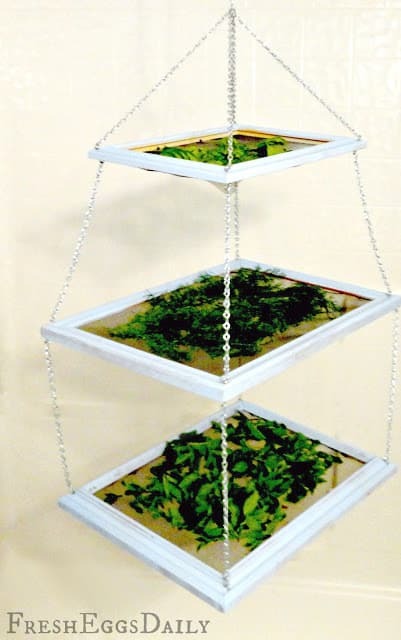 If you like to dry your own herbs or flowers then gather up some old picture frames and make yourself one of these clever hanging racks. 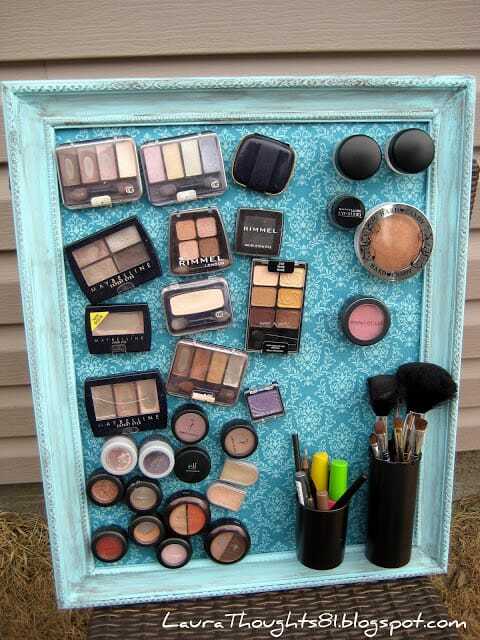 If you’re limited on space and need somewhere to store your makeup try making one of these fabulous magnetic storage displays from an old frame. Memo boards are super useful for writing down things you need to remember, or messages to your family. 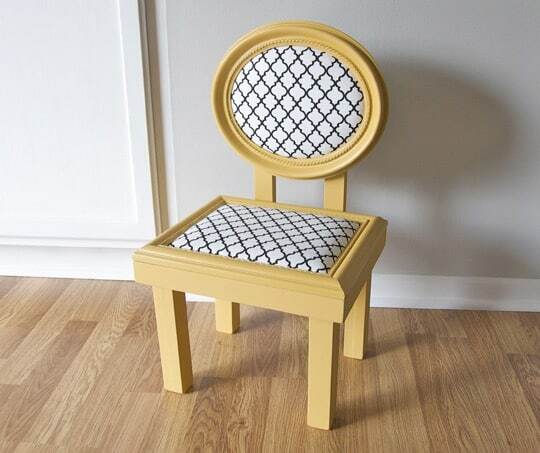 Bet you would never have thought of turning those old picture frames into a chair? 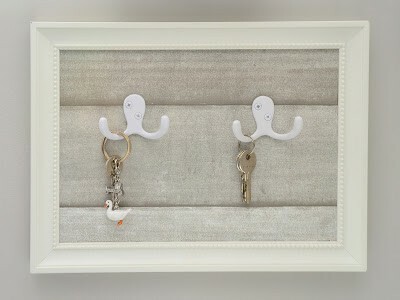 If you need somewhere to hang your keys and want it to look a bit nicer than just a hook try adding a picture frame. 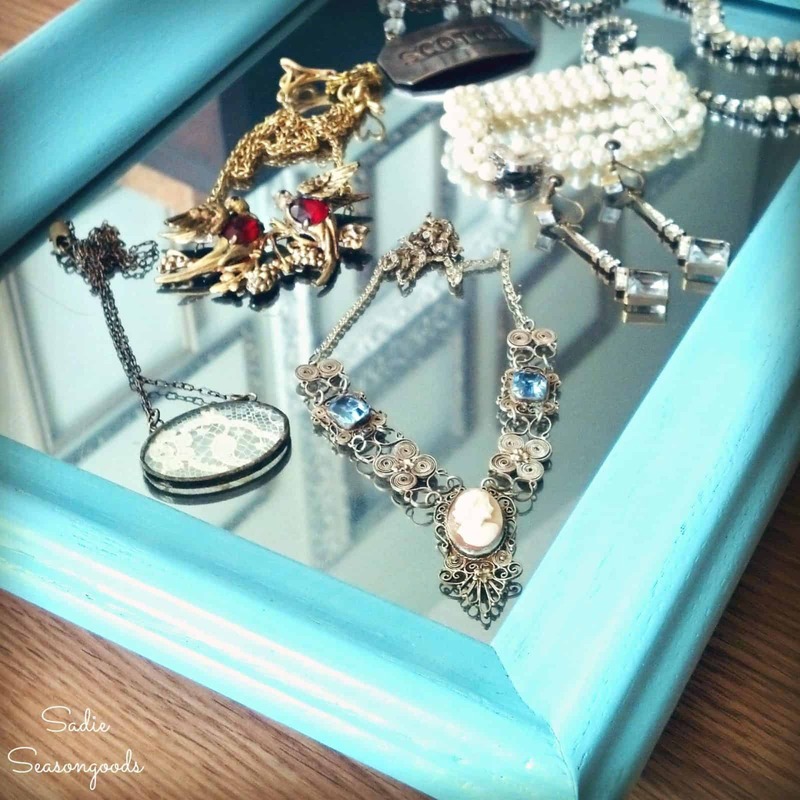 Here’s a great way to repurpose an old picture frame into a mirrored vanity tray. What a clever idea! 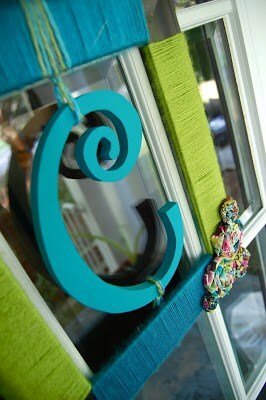 Take some small picture frames and use them as fabulous gift tags! 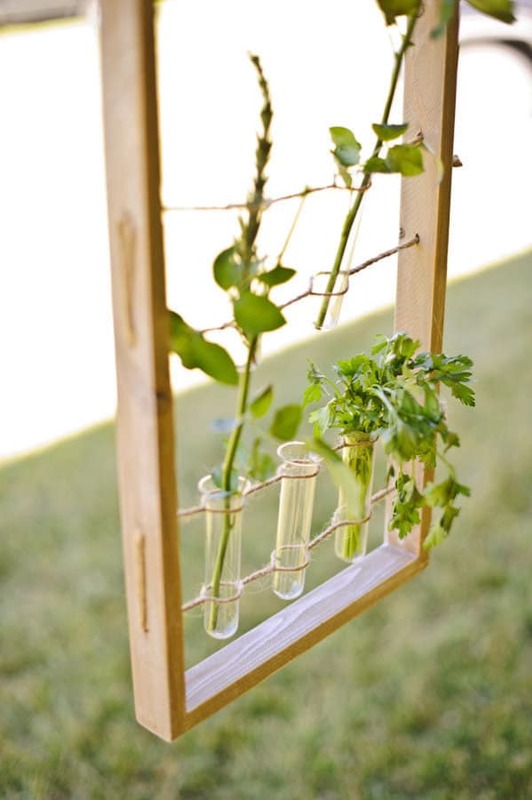 Take an old frame, add some twine and some test tubes and you’ve got yourself a beautiful flower holder that would look great hanging in a window. 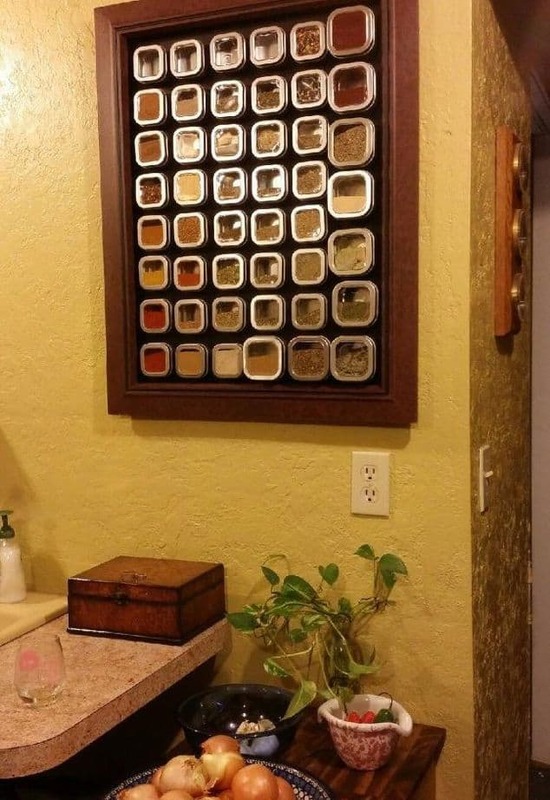 Combine your thrifted frame with some galvanised steel and you’ve got yourself a magnetic spice holder! 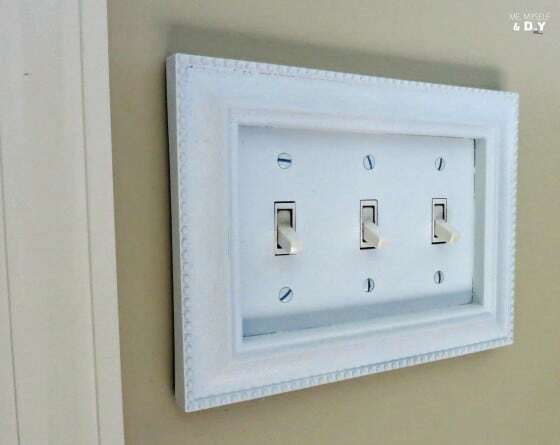 Upgrade your light switches with some cute picture frames. 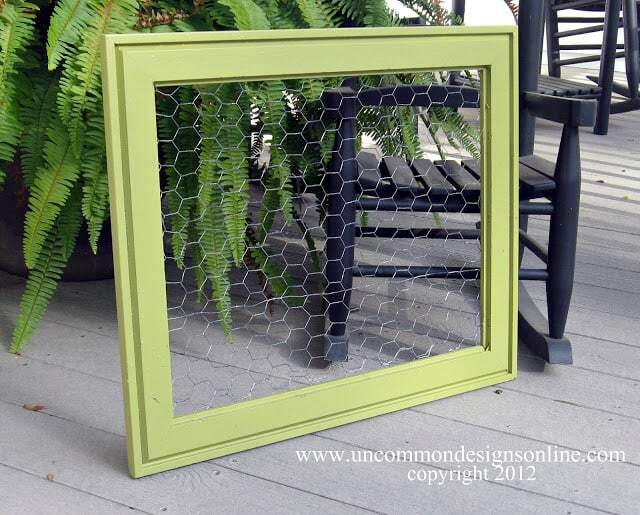 Add some chicken wire to your unwanted picture frame and you’ve got yourself a bulletin board for your kitchen or office. What a fabulous idea! 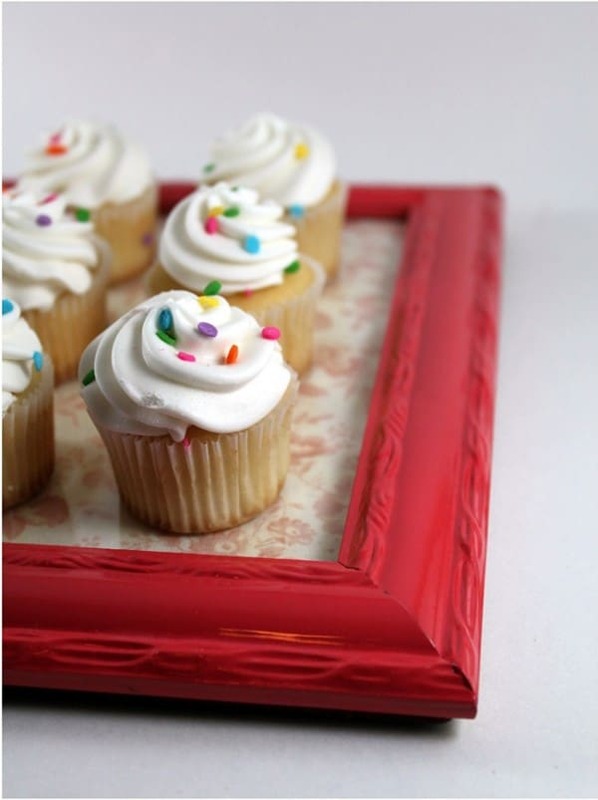 Repurpose an old frame into a fabulous cupcake serving tray for a baby shower or a wedding.